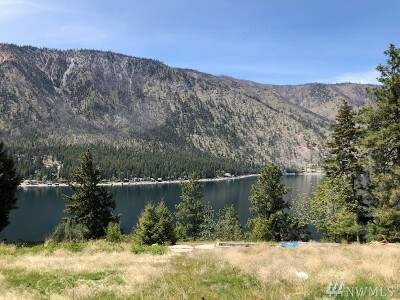 Seller terms available with 25% down, all other terms negotiable. 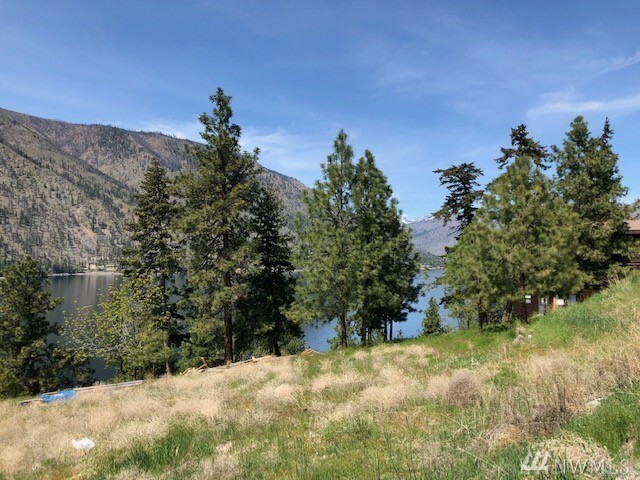 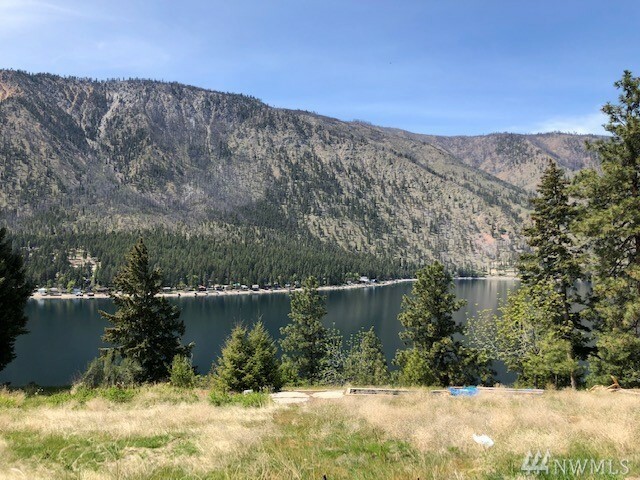 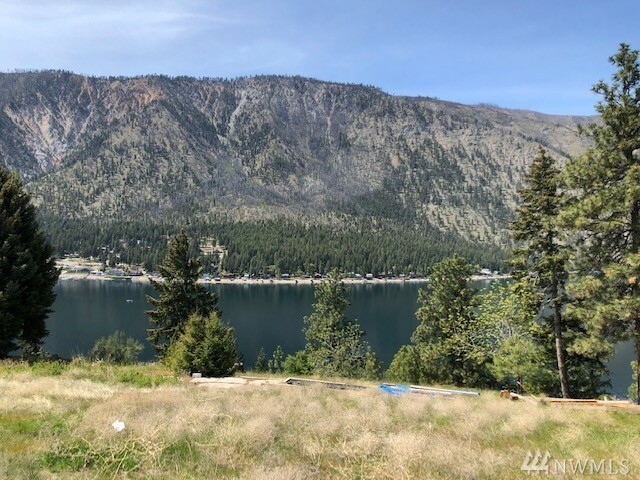 Fantastic views of Lake Chelan from this gently sloping building lot. 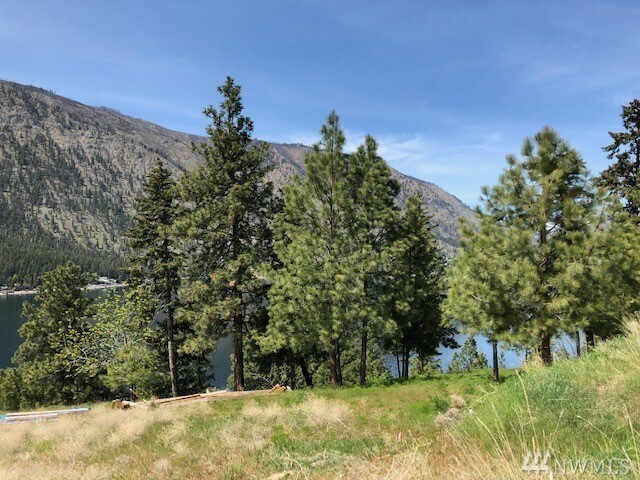 Ideal location for your dream home in a quiet neighborhood.